The shape of your nose is unfavourable? Your nasal structure has a malformation or is disproportionate? 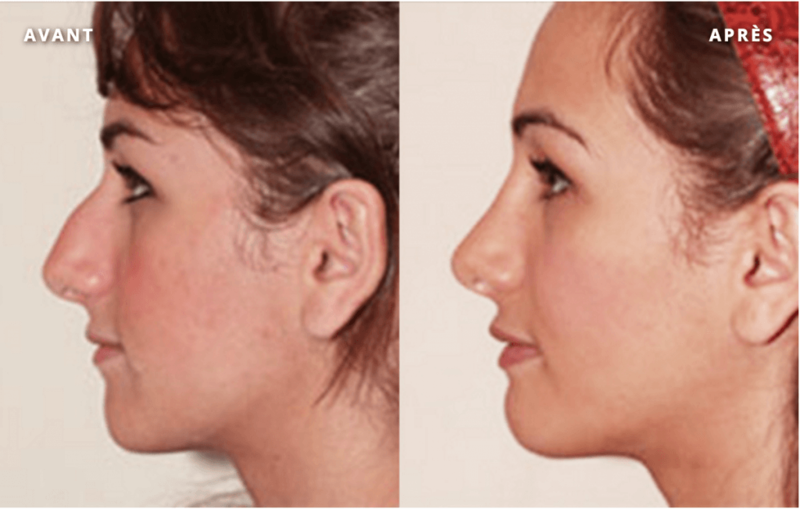 A nose surgery involves removing the excess nasal cartilage and rasping the excess nasal bone. The surgeon must change the shape of the nose while keeping its supports and its respiratory function intact. Therefore, it is crucial that this surgery is performed by a careful and experienced specialist. 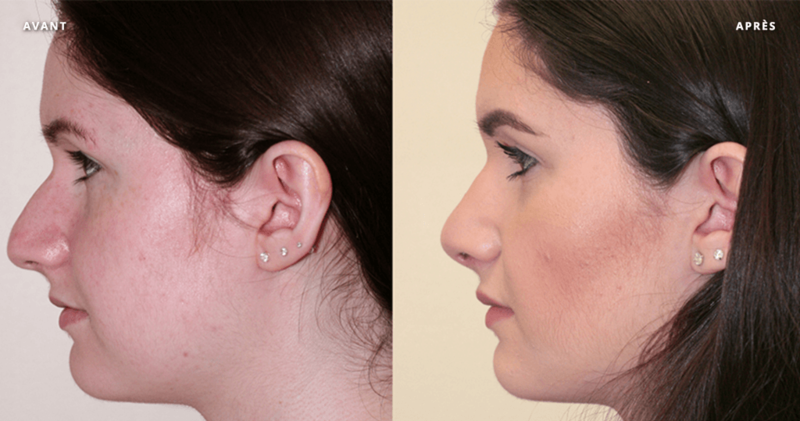 Dr. Fanous has taught the rhinoplasty technique called « Mini-Incisions». It involves a minimum of surgery without compromising the result. Since surgery is minimized, the swelling is reduced. Little scars are hidden inside the nose. In case the size of the nostrils needs to be reduced, a tiny scar remains at the base of each nostril. 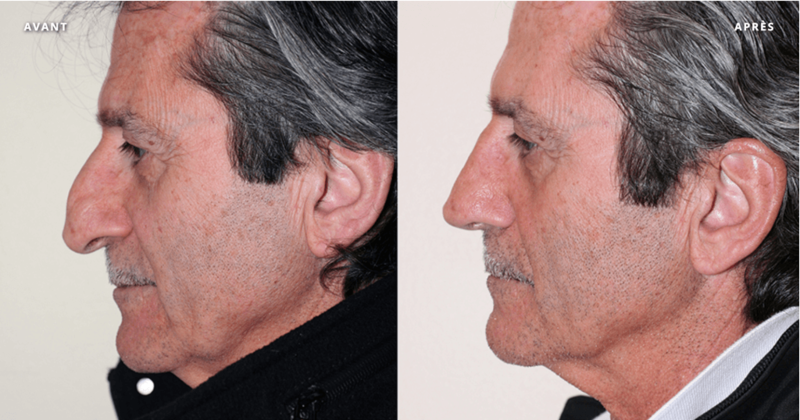 To augment a part of the nose in order to enhance the final result, a small graft (cartilage or fascia) or a small synthetic implant may be used. The shape of the nose will be improved immediately after the operation, but will continue to improve for 2 to 4 years, as the swelling diminishes slowly and gradually. All stitches are absorbable and disappear by themselves. A nose job requires 1 to 2 hours to be performed. 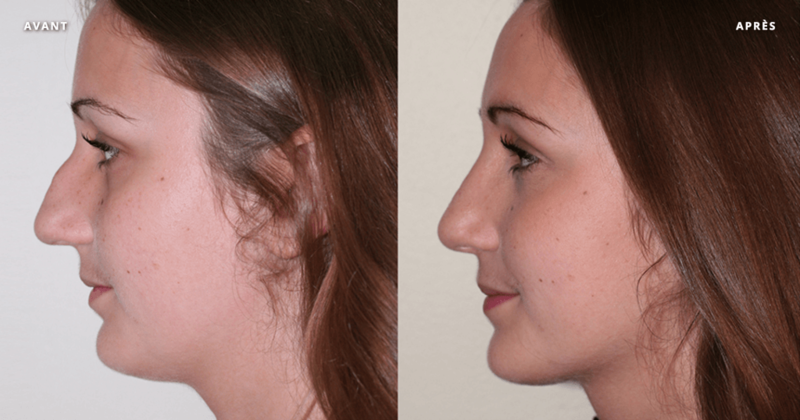 In general, there is almost no pain in the nose after the Mini-Incisions rhinoplasty. We apply a very small plaster on the nose during the first week. It will be removed without any discomfort. Numbness of the upper teeth and mild nasal blockage can be experienced for few weeks after the cosmetic surgery. These sensations are normal and temporary. You’ll be able to go back to work about one week only after surgery. During the recovery time, you’ll be monitored by Dr. Fanous to make sure that everything is under control. Meanwhile, you’ll also be able to ask all your questions and talk about your concerns. You would like to discuss Rhinoplasty with us?